Nitron is devoted to performance. 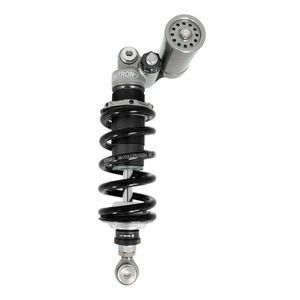 The UK based company has been at the forefront of motorsport suspension technology since 1998 and are continuously developing class leading suspension to supply the world's most avid enthusiasts. Hand built from machined billet in their Oxforshire headquarters, Nitron makes use of the latest state-of-the-art dynometeres, 5-axis CNC machines and 3D CAD techniques to produce purely premium shocks. 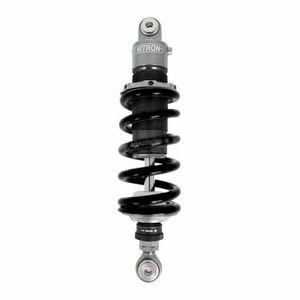 Each shock is designed to be fully serviceable and are delivered with an unrivaled fit and finish to compliment your ride.